Sadie works as a Senior Horticulturist in the glasshouse research collections. She works closely with scientists studying the evolution and genetics of certain plant groups. 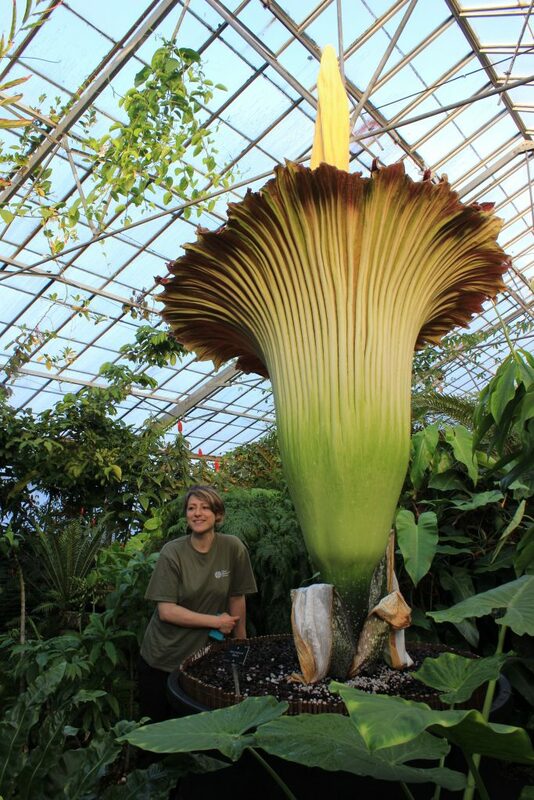 Her time at the Garden has included cultivating the famous Amorphophallus titanum, or ‘New Reekie’, which flowered for the first time in Scotland in June 2015.